We all make mistakes. But we also need to correct them if told as thus. Without any prejudice to anyone, we came across a reference about Nadira Bano, and the mistake is so obvious, that we needed to correct it as a record for the future. Dara Shikoh was son of Mughal Emperor Shah Jahan, in no way was his brother and it is not even remotely possible to say something like that. Normal mistake no issue at all. But things go further. The sadness in the picture and it is attributed to Nadira Bano. 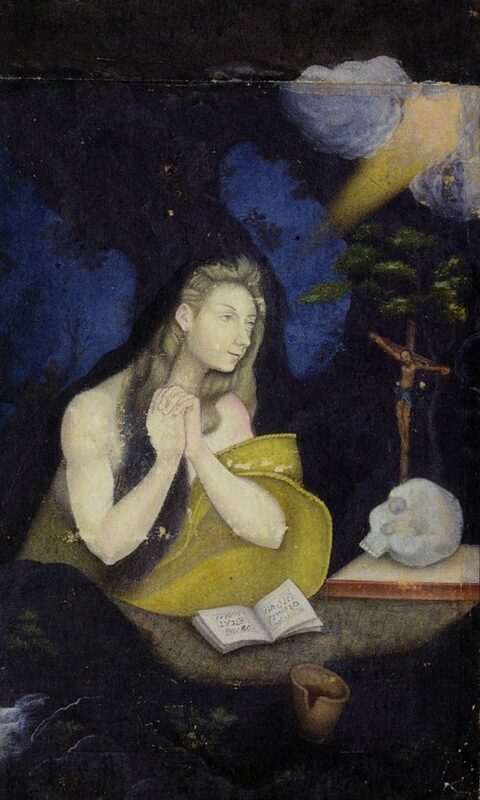 Obviously the Nadira Claus-Peter Haase is talking about is the Nadira Begum wife of Dara Shikoh. There was no sad history of this Nadira Begum till the very last, when war erupted between two brothers, Dara Shikoh and Aurangzeb Alamgeer. Obviously her last days were ruined as she was on the run with her husband, died of food poisoning and her body brought back to Lahore from Sind. She lies buried in Lahore and we all love her. But she died before Dara Shikoh. Distress but no sad story at that time. 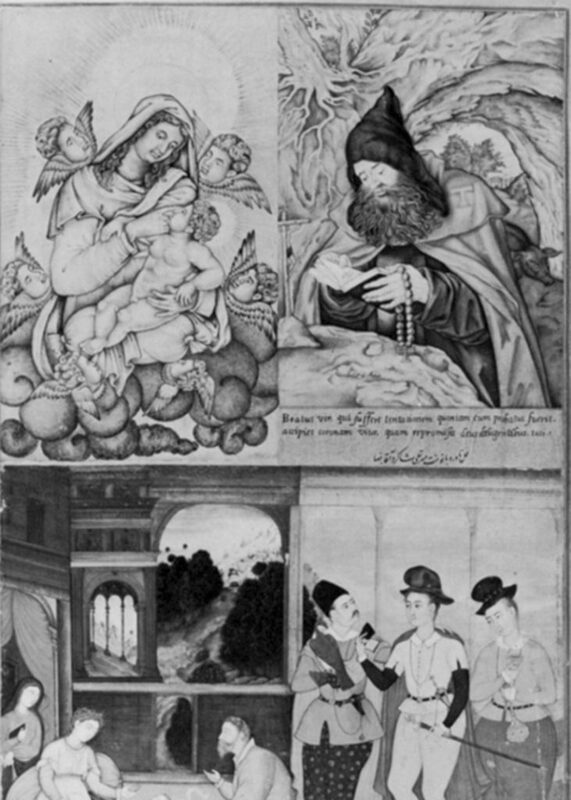 Claus-Peter Haase refers to an article by Milo C. Beach where another Mughal painting in Gulshan Album in Teheran is referred as that of Nadira Bano. Of course that is so. But the signature itself reveals the truth as it says that Nadira Bano daughter of Mir Taqi student of Aga Reza. See! Nadira Begum wife of Dara Shikoh, was daughter of Prince Pervaiz Mirza and Sahib Jamal. An actual cousin of Dara Shikoh. So putting two and two together not always work. Sometimes it leads to easy blunders and we need to correct them. Claus-Peter Haase is an honourable person and I wrote this to him. No reply was received, so I am posting it as an act of reference. No prejudice to the scholar. Inadvertent mistake, nothing much. But it needed to be corrected.